Here are 10 sure-fire signs you know Christmas is coming quicker than you think in Belfast. 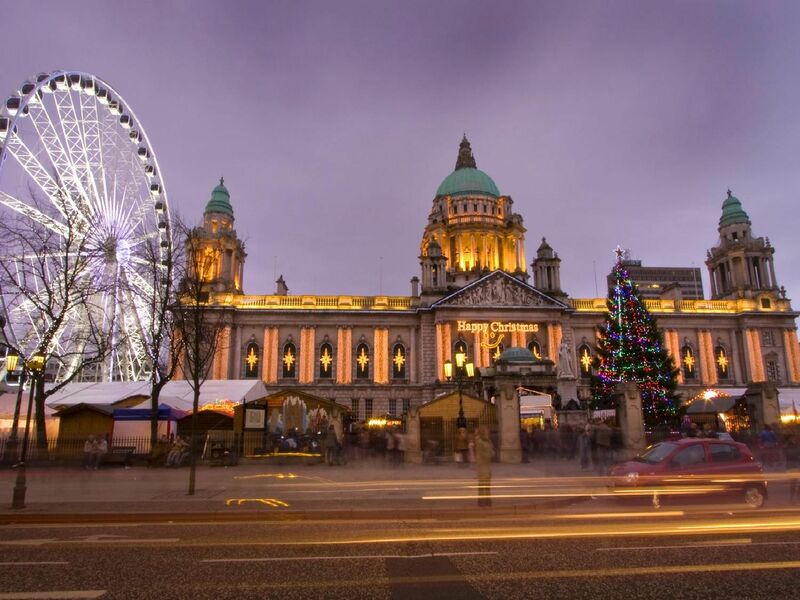 The hugely popular Christmas markets returned to Belfast City Hall on Saturday and will dominate the city centre in the lead up to Christmas. Locals can indulge on hog roast rolls, Belgian chocolates, baklava and crepes, while browsing the market stalls' dizzying array of crafts and trinkets. In the lead up to Christmas, Santa swaps the North Pole for Belfast's Victoria Square. Young Belfast citizens can meet the big man at his grotto from now until Christmas and reveal their wish list ahead of the big day. You won't have to go far in the city centre before you see someone with one of these. So popular have they become, Greggs even launched a dedicated countdown website for its festive bake. They went on sale on November 8, one of the earliest signs of Christmas in the city.